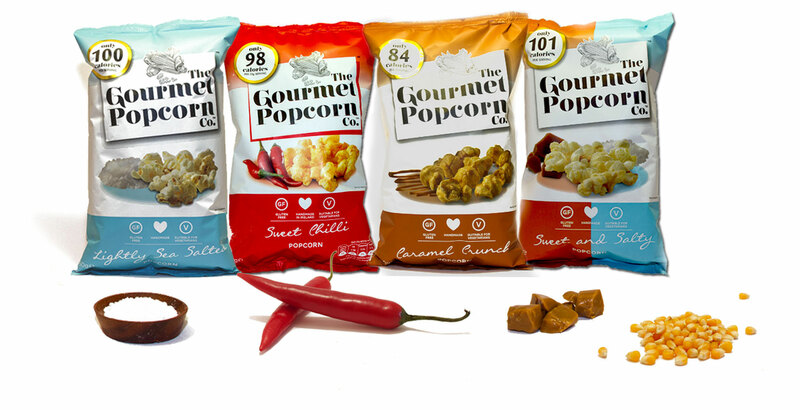 The Gourmet Popcorn Company – Delicious gourmet popcorn flavours with a twist. Produced by Cpac Foods in the west of Ireland, all of our popcorn flavours are gluten free and have a low calorie count per serving. CPAC Foods are a family run business that have been creating delicious and innovative instant foods and snack foods for over thirty years. Since 1998 we have been supplying the Irish Market with the “Mega Munchers” brand of Toffee Popcorn. 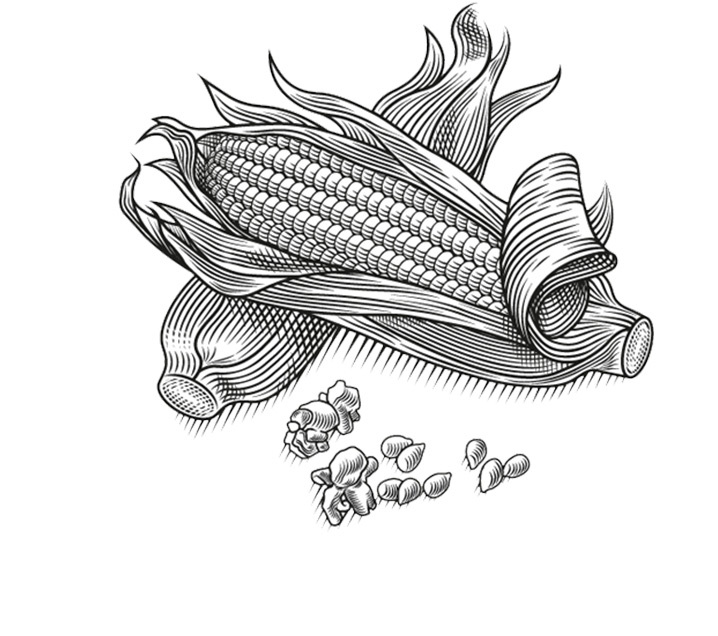 As the consumer market has changed so has CPAC foods and today we proudly produce a wide range of high quality popcorn snack foods positioned for the time poor yet health conscious consumer. Our BRC accredited production plant is located in Foxford, Co Mayo and houses cutting edge production machinery to enable high volume, quick and clean production of their latest gourmet popcorn product as well as packaging Instant Royal Icing.